This cheese gets its name from the town in Belgium where it originated. It is produced under the historic guidance of the monks who originally produced cheeses within their Trappist monastery and community. 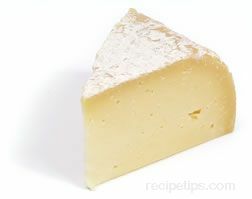 The cheese is made from cow's milk and is considered to be a semi-soft pressed cheese. 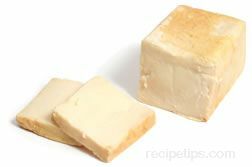 Pressed cheeses are manufactured by churning the curds until they are very small in size at which point they are reheated to harden the curd in order to create a stiffer paste. The suspended whey is then extracted into a mould where it is formed into a small round wheel of cheese that is then removed from the mould and brine-cured for only a few hours. Following the brine bath, the Chimay cheese is salted and stored in cool moist cellars to age for several months. 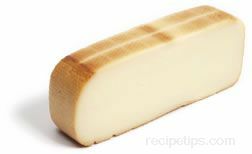 Chimay cheese has a smooth, creamy texture and a rich flavor. The cheese is also quite aromatic. To store Chimay cheese, keep it chilled in the lower section of the refrigerator until ready to use and if desired, allow it to sit at room temperature for an hour before serving; in fact, it is the advice of the Abby monks to allow the cheese to rest at room temperature prior to serving in order to enhance the flavor considerably. Herve is a Belgian cow's milk cheese that has a very strong aroma and flavor. 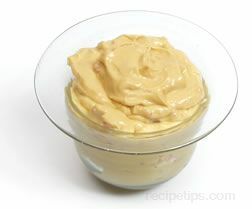 The cheese is light yellow in color with a red or brown skin. Occasionally, it is given even more flavor with the addition of herbs. 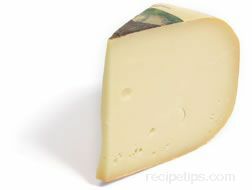 Herve cheese is named for the Belgian town where it originated. With an aroma that is very strong, Limburger cheese originated when it was first produced by the Trappist monks in Belgium in the early 18th century. Made from cow's milk, Limburger cheese is soft-ripened for three to four months using coryneform bacteria. The bacteria combine with the acids in the cheese to produce molecules that contribute significantly to the pungent aroma. Produced throughout the world, Limburger cheese is most often found in the U.K., U.S., and Germany—especially Germany, where it is so popular that it is often thought of as a cheese of German origin. It is produced in wheels, blocks, or wedges of cheese. Covered with a thin edible rind that is light ivory to reddish brown in color, the paste of the Limburger cheese is white, smoothly textured, and sharp or salty tasting. Passendale is a soft cheese made from cow's milk. It is produced in the Flanders region of Belgium. Passendale cheese is typically formed into a shape similar to a round bread loaf with an outer rough rind that is covered with a dusting of fine white mold. 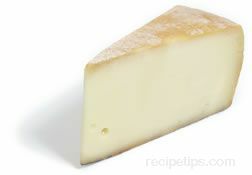 As a fresh cheese, the interior is cream-colored and smooth with tiny eyes throughout. As it ages, the interior turns into a golden tan. 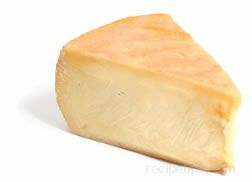 Passendale has a slightly tangy but mellow flavor and is a good cheese to serve as a snack or used in recipes that are grilled.